The Pareto chart and the 80:20 rule are useful tools to drive continuous process improvement. If you want your business to flourish and stay ahead of your competition then you need to stay ahead of them in all aspects of your business. 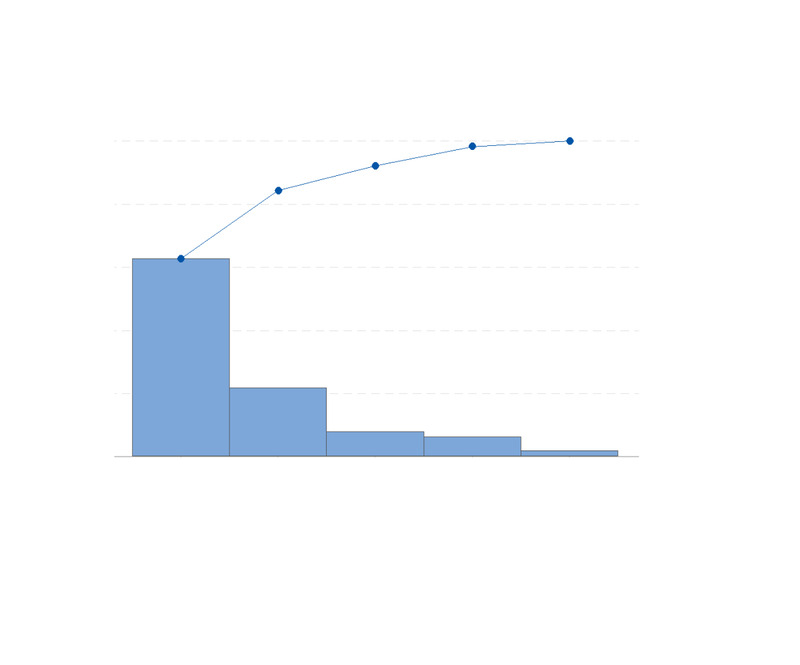 A Pareto chart is one tool that you could use to help you stay ahead of the competition. The Pareto chart will highlight the vital few areas for you to target to tackle the bulk of your problems. The 80:20 rule can help you identify the 20% of the causes that create 80% of the effect allowing you to focus on those vital 20% for maximum benefit rather than wasting your resources tackling the other 80% of the causes for minimal benefit. The Pareto chart and the 80:20 rule are powerful tools to help you focus your resources effectively for maximum benefit and are very simple tools to use. 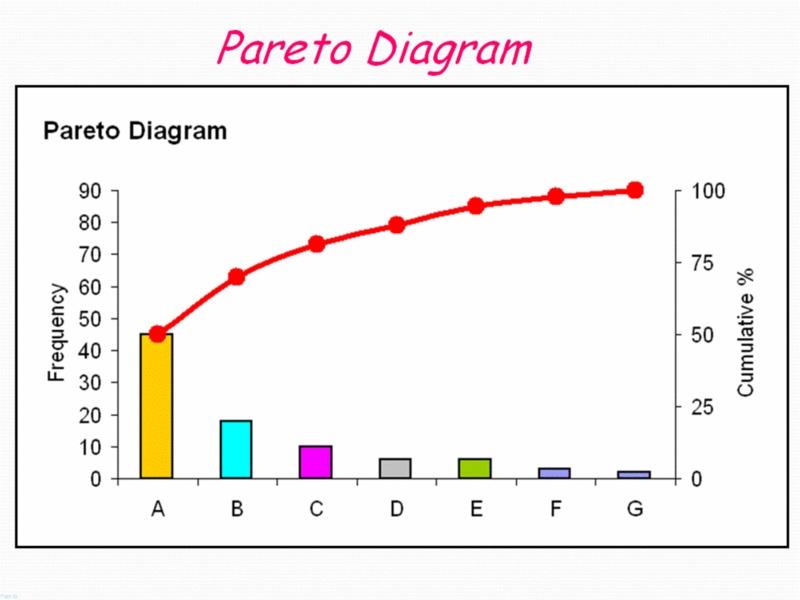 Vilfredo Pareto discovered his “Pareto principle” whilst studying the distribution of wealth for his works. He found that 80% of a countries land was owned by just 20% of it’s people. There is some argument as to the origin of his data. It is often attributed as being Italian data, as he was an Italian, however it is more likely that the data was in fact from the UK. This Pareto Principle was further expanded upon by the quality Guru Joseph Juran who applied it across many industrial statistics. 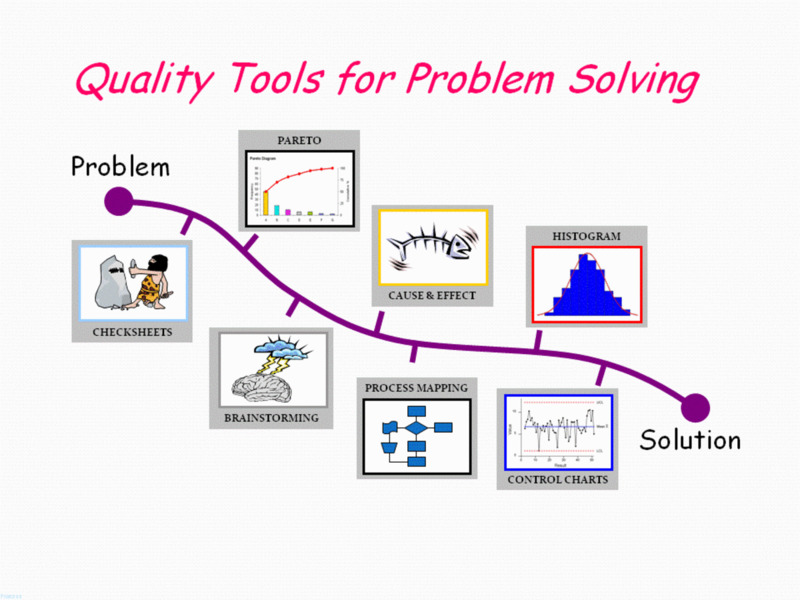 By using quality tools such as the Pareto chart and the 80:20 Rule you can drive continuous process improvement. Data can be of almost any numerical type; you could be looking at reject data from a production process, the number of line items supplied by suppliers, the value of stock items, just about any data that can be quantified. Some data that you wish to analyse may already be available within spreadsheets within your business, such as the supplier data mentioned above, but other data such as reject data can be collected through the use of simple check sheets or statistical control charts. 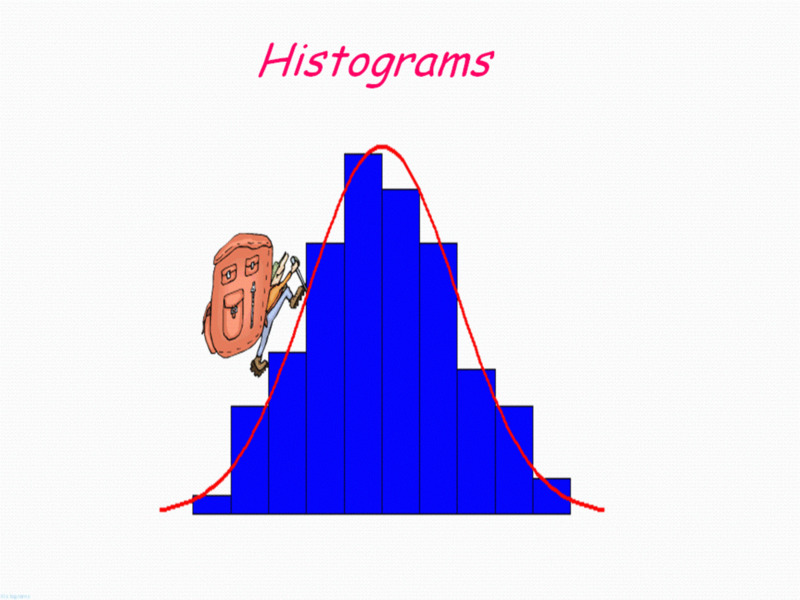 Split your data into about 6-10 class intervals. Class intervals are the categories that you are looking at: for example, suppliers with less than 5 line items, 6-10 line items, and so on through to 50+. Or class intervals can be discrete problem areas, for instance for reject data. Put the actual data against each category and arrange the data in descending order, the top of your chart showing the highest figures. Beside the figures for each occurrence place the percentage of the total and beside that put the cumulative percentage total so that at the bottom of the table the cumulative figure will add to 100%. You can now either plot your chart by hand as shown in the example or use software such as excel to draw your graph for you. As already mentioned, the Pareto principle was based on the obervation that 80% of the wealth (or land) was owned by 20% of the population. Vilfredo Pareto noticed that this ratio was repeated in many other areas of economics and so he highlighted this 80:20 rule. This was later taken by Joseph Juran who applied this across business to help focus people’s attention on solving the 20% of causes that would eliminate 80% of the problems. The 80:20 rule is not always the right ratio—quite often we see 95:5, for instance, or 60:40—but the 80:20 rule was the first ratio seen and identified and the one that seems to fit the majority of scenarios. Therefore it is commonly used as a method to identify the few causes that are vital to the majority of our issues. Do not however be put off if what you are seeking to investigate does not fit that golden ratio. More often than not for instance our work is made easier when find that our stock holdings and other ratios conform more to a 95:5 ratio. Remember that the original Pareto observation about 20% of the people having 80% of the wealth would today be a ratio that would actually be 1% of the population having 99% of the wealth in the world. The whole purpose of our Pareto analysis is to identify what many call the "Vital Few". With the effect we are looking at (Rejects, stock value, poor customers, absent employees etc.) being caused by only a small percentage of the population we are examining we are looking to identifying those vital few on which we can concentrate our actions. By concentrating our actions on the vital few we ensure that we get the greatest impact from our actions and the greatest return on our investment. 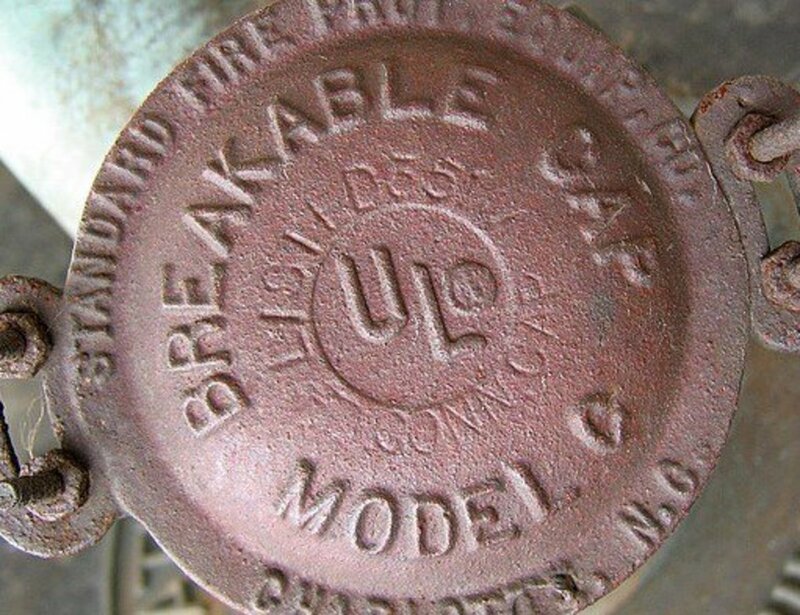 The following are some typical examples of the 80 20 rule and why they are important. 80% of your rejects are caused by 20% of the causes, so tackling this 20% will eliminate the bulk of your problems. 80% of the value of your stock is made up by 20% of the quantity, so if you need to reduce your stock value to free up cash you identify the most efficient way to spend your time. 80% of your profit comes from 20% of your line items, so the remaining 80% are not as important if you have to prioritize your production or decide which to phase out. 20% of your suppliers supply 80% of your goods, so if you need to work on supplier development these are the ones to work with first. 80% of your sales come from 20% of your clients, so who do you focus on? 80% of time off work will come from 20% of your employees, so you know which to spend time with. 80% of your time on this website will be spent looking at only 20% of it’s content, maybe? Only 20% of your time is spent doing 80% of your work, break your day down and check! You may surprise yourself and find out how inefficient most of us are in our working day. I have done this exercise with a number of people over the years and typically only 5% of their working day produces 80% of their output! We all have some room for improvement, including me! 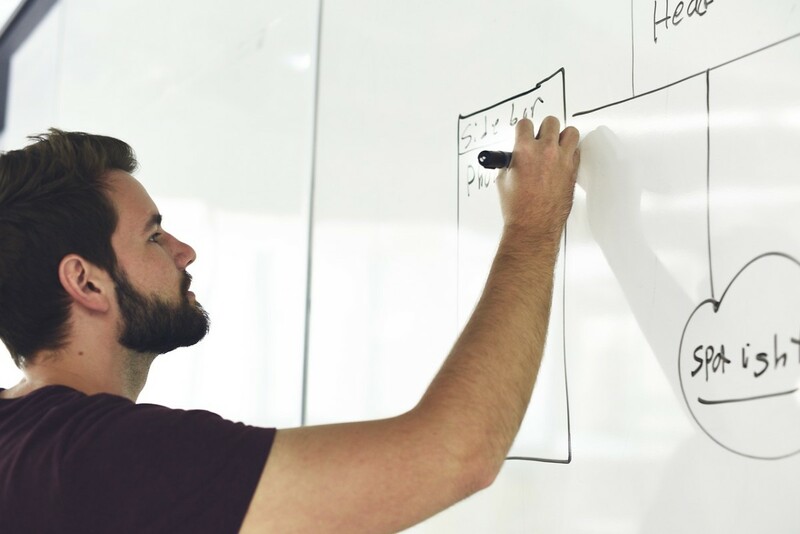 Continuous process improvement is something that we all hopefully aspire towards, in fact without it we will eventually lose ground to our competitors and lose our business. Every business must innovate and improve its service, its products and its performance if it wants to survive. Pareto analysis and the 80:20 rule are very powerful tools but like most tools they are best used in a planned manner and in conjunction with other tools. 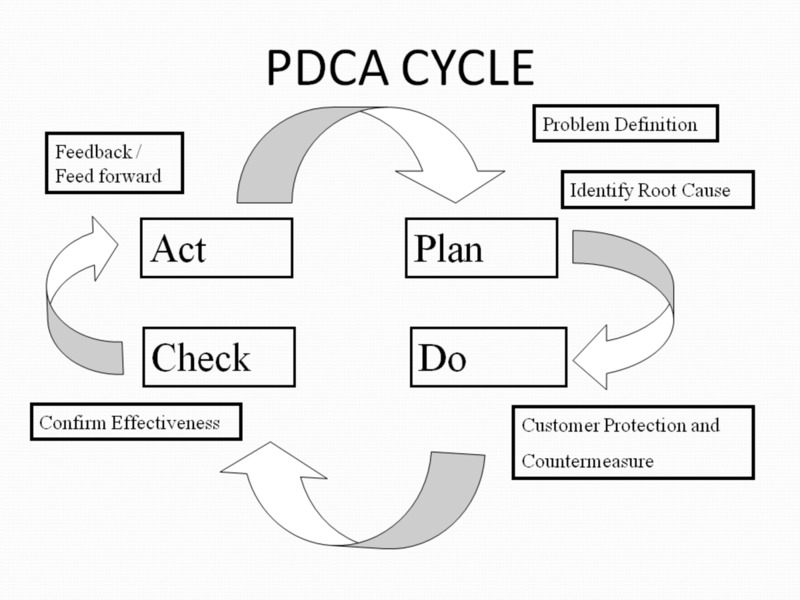 This is why you will need to have a well planned program of continuous process improvement based around a framework such as PDCA (Plan, Do, Check, Act) that ensure that you apply the right tools in the right place to the right issues. 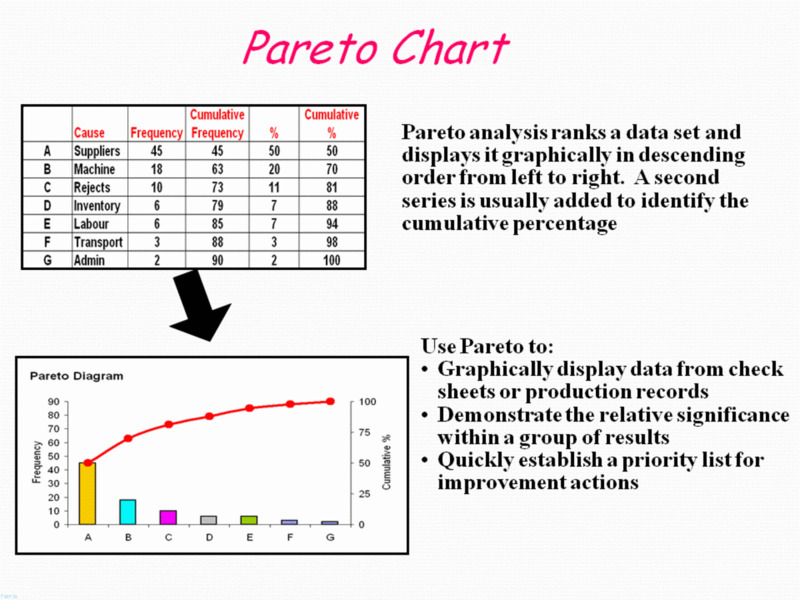 Pareto analysis is best used for analysis of bar charts and other methods of data analysis and you can use tools such as brainstorming and fishbone diagrams to come up with solutions to the problems that you highlight. 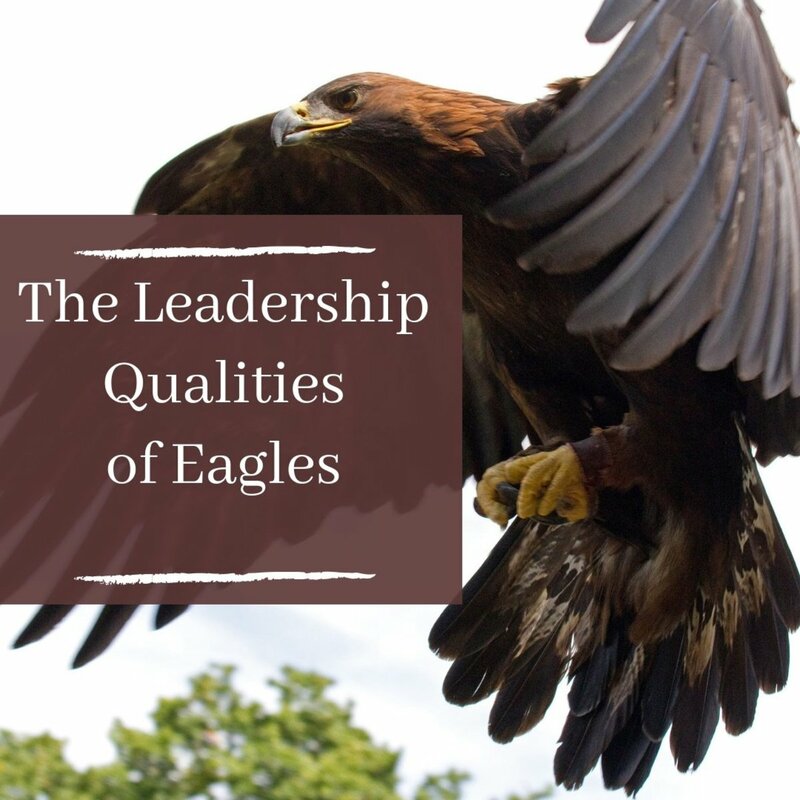 You can discover about these various tools and how to implement them with Pareto and the 80:20 rule by reading; the seven quality tools. Thank you for commenting Nikipa, not so much research as stuff that I live and breath every day in my work. Great research! Thank you for sharing!